Many Subarus come with a steering dampener installed which is designed to reduce feedback from the road. 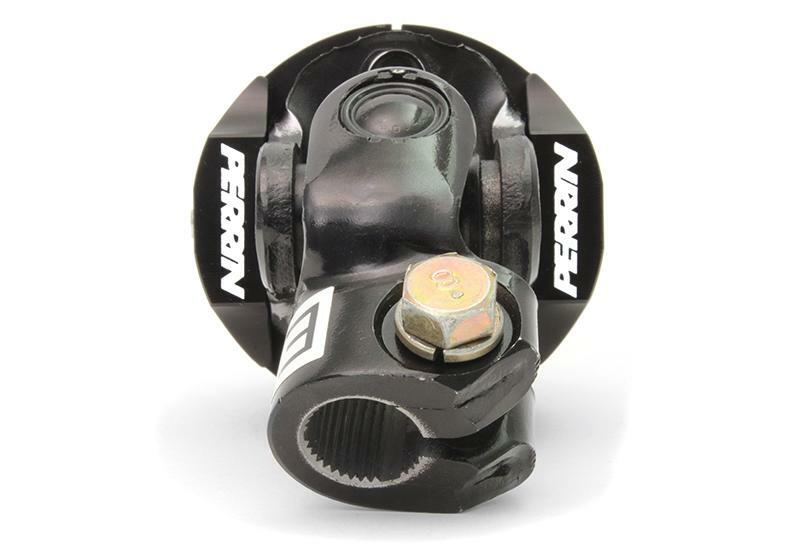 This dampener allows for slop in the steering wheel that does not translate to any movement of the wheels on the road. 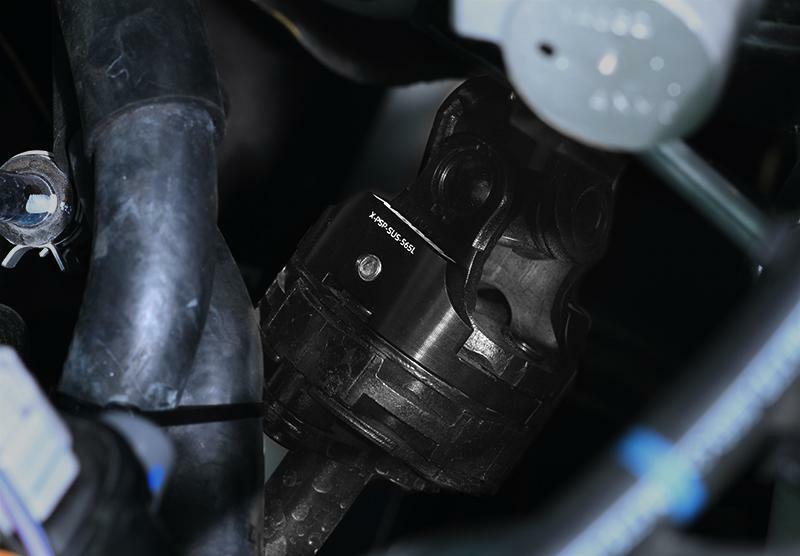 Whether you’re turning the wheel under normal driving conditions, in a parking lot, or on the track, there is a noticeable slop in the steering wheel. 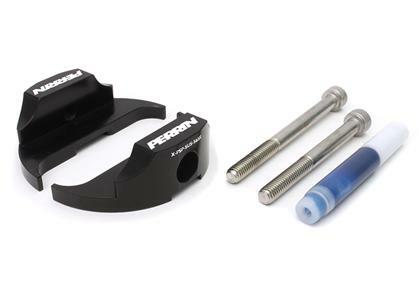 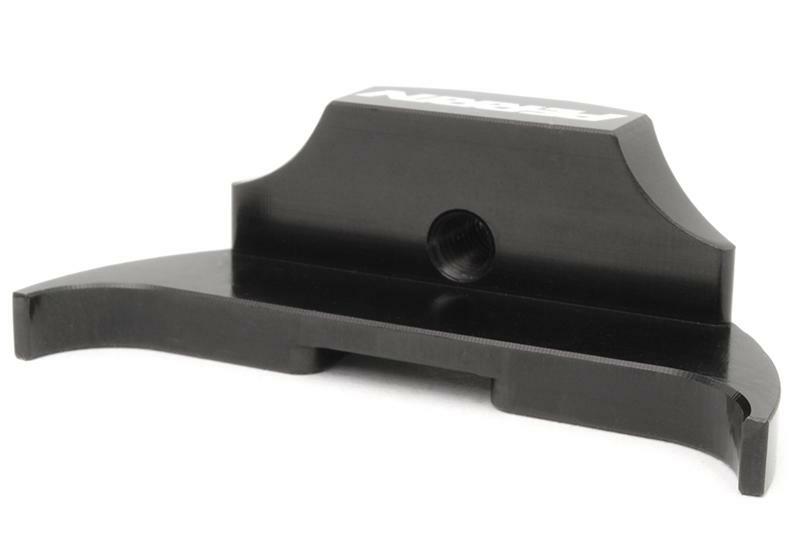 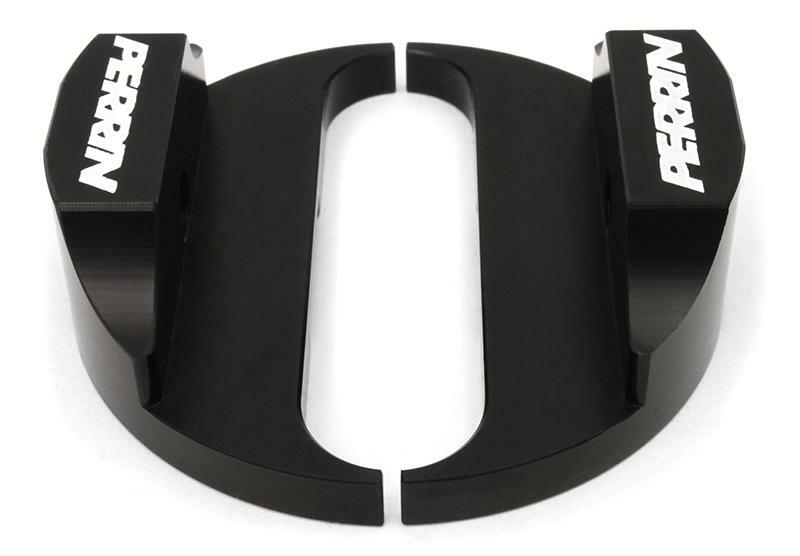 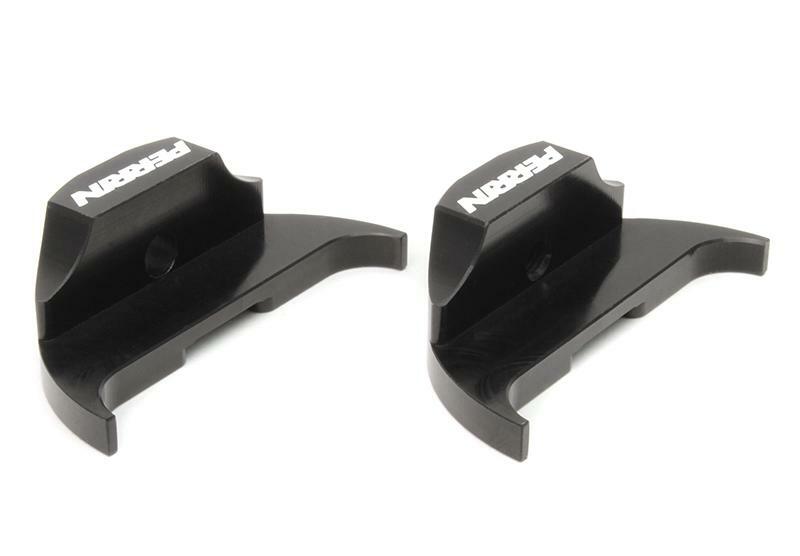 The PERRIN Steering Dampener Lockdown is designed to be installed in as little as 30 minutes on a 2015+ WRX. 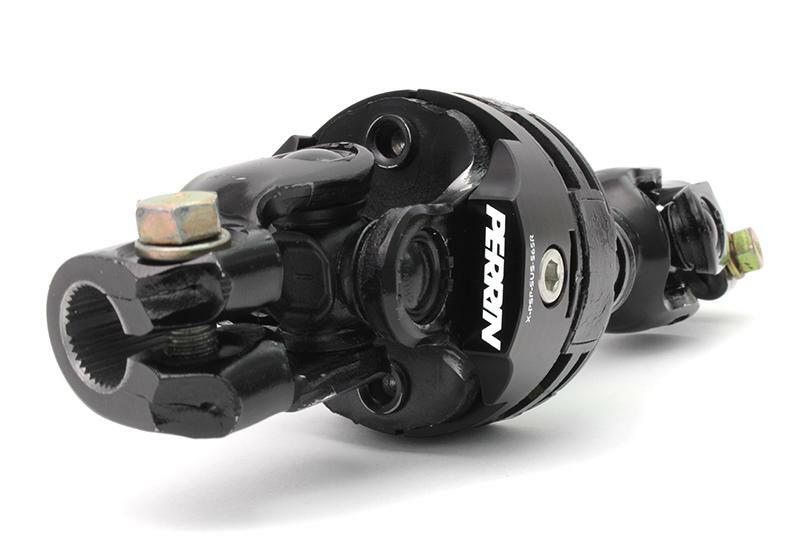 Other models may require removal of additional parts; installation time is still less than an hour.